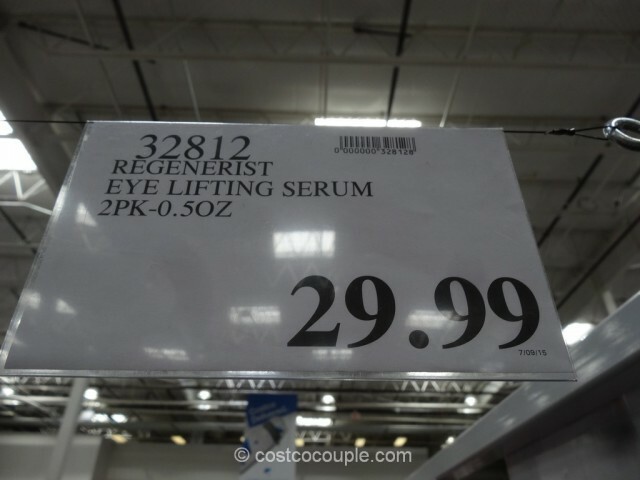 Olay Regenerist Eye Lifting Serum is the latest Olay product we’ve spotted at Costco. 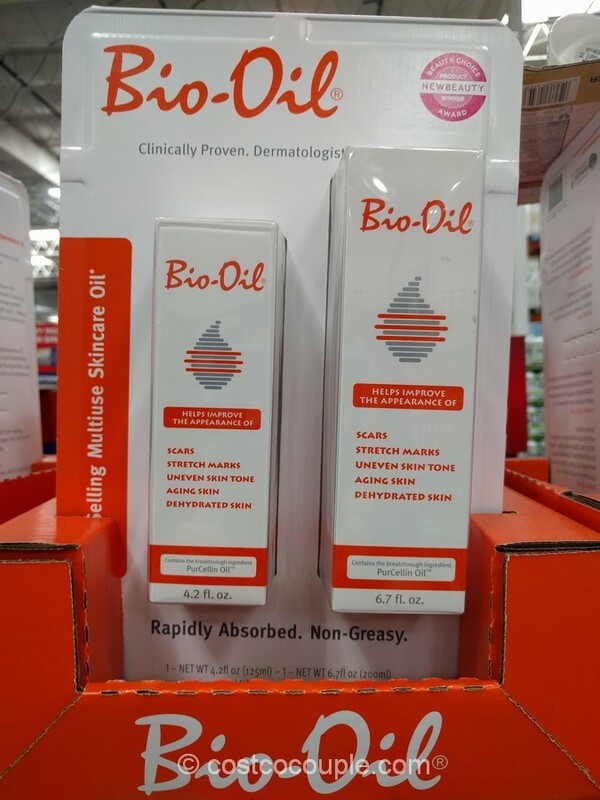 It claims to soften the appearance of crow’s feet in just 2 weeks. 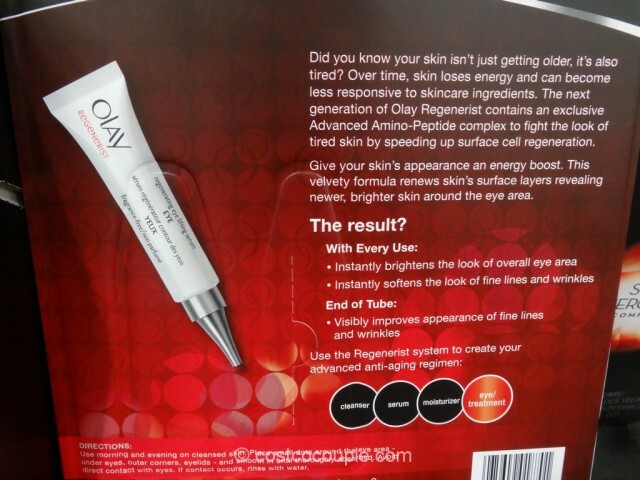 Olay Regenerist now contains an Advanced Amino Peptide Complex that speeds up surface cell regeneration and renews skin’s surface layers. 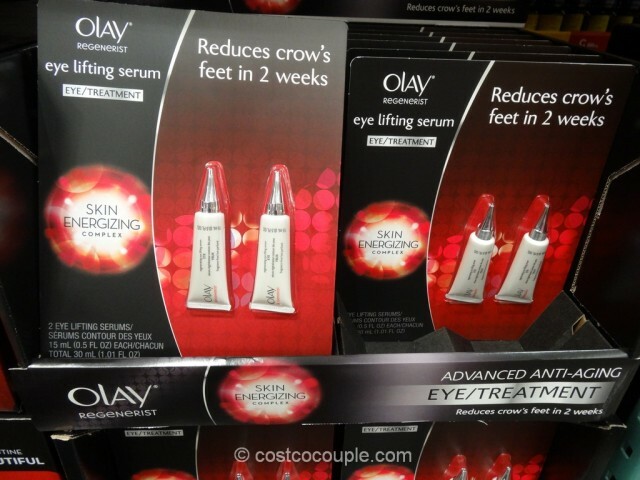 The result is brighter skin around eye area. 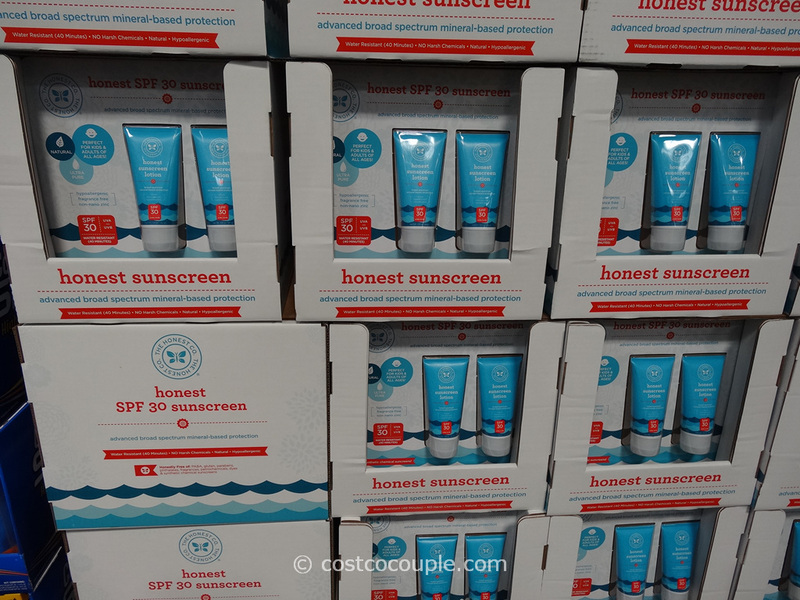 Each package contains 2 tubes of the eye lifting serums, each with 15 mL (0.5 oz). 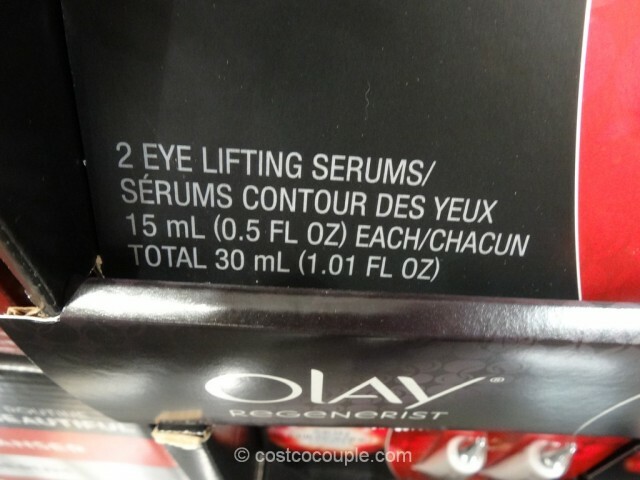 Olay Regenerist Eye Lifting Serum is priced at $29.99 for the 2-pack. 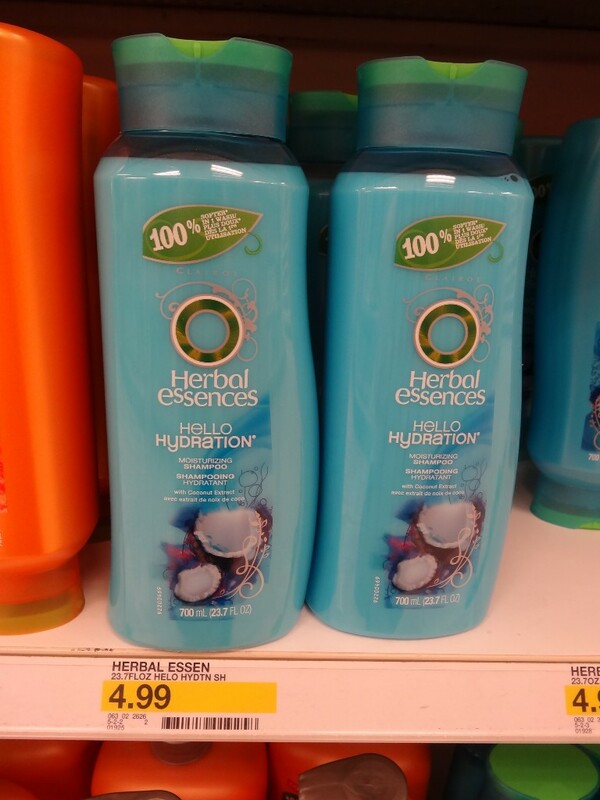 Herbal Essences Shampoo And Conditioner – Is Costco Cheaper?